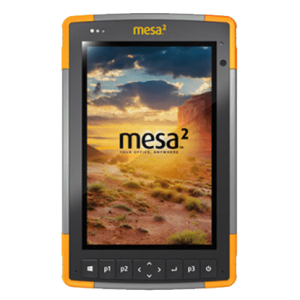 With a full Windows operating system, you can carry out the entire data collection process from start to finish on your Mesa 2. Its racing-fast processor and lightweight, ergonomic design ensure maximum efficiency and minimal fatigue. 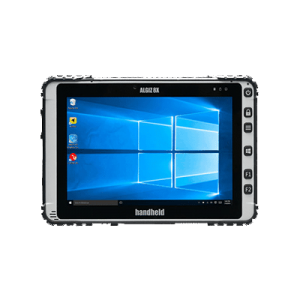 An ultra-mobile rugged tablet with powerful computing and ultimate reliability in the toughest conditions.